The Mobridge Shriners hosted a kid’s fun day Saturday, March 10, at Scherr-Howe Event Center. 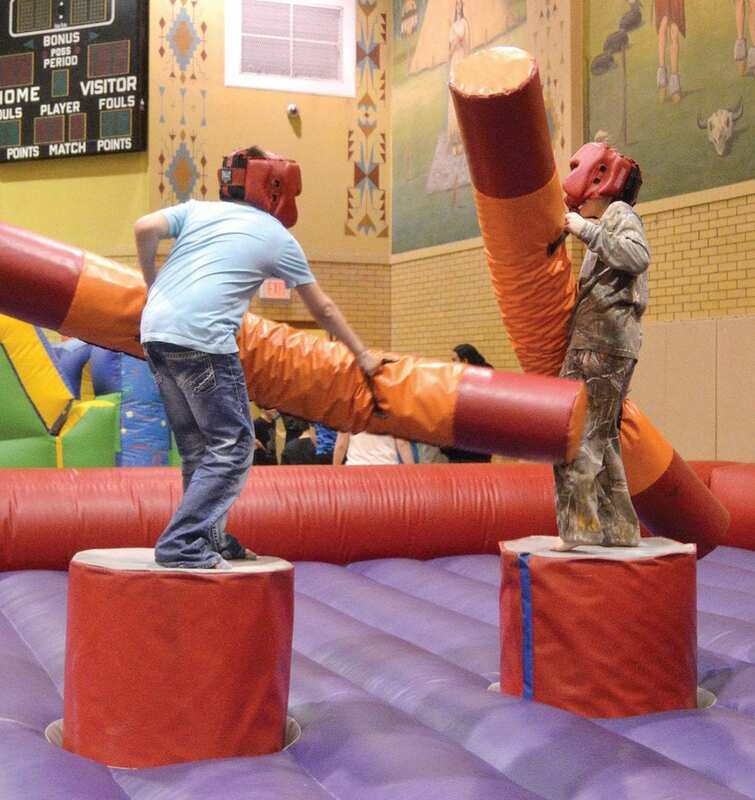 According to ticket takers, there were more than 300 kids who came through the door by 3:30 p.m. One of the most popular apparatus was the jousting ring. The event had inflatable equipment geared for all ages including themed fun houses and climb and slides.